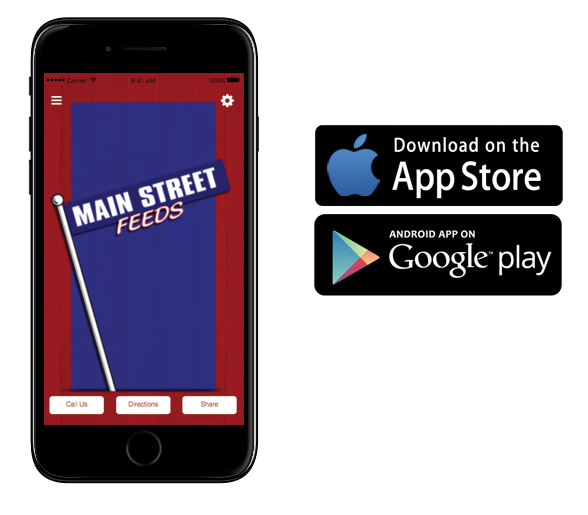 Main Street Feeds | Custom Feeds to Meet Your Needs! WELCOME TO MAIN STREET FEEDS! Winter, Spring, Summer, or Fall…..We Can Help You With It All! 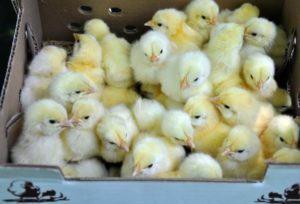 Chicks still available at our Monett location. We still have some Production Reds, Buff Orpingtons, and Cinnamon Queens. Plenty of PURINA coupons available to use . 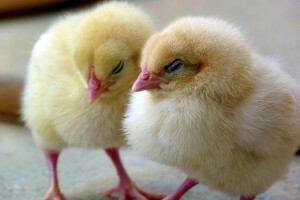 Come in and let us set you up with your chicks, feed, feeders, and waterers. MORE CHANGES AND INFORMATION ON VFD’S TO COME. Call us next time you need a load of soybeans taken to K.C. or maybe a load of SHP picked up in Deerfield, MO!! 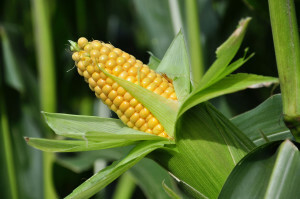 Custom Mixed Feeds to Meet Your Needs! At Main Street Feeds, we’ve been making custom feeds since 1989.